A bill titled Animal Welfare Bill 2019 was placed in Parliament on Sunday, aiming to stop cruelty towards animals and defining the duties of their owners. State Minister for Fisheries and Livestock Ministry M Ashraf Ali Khan Khasru placed the Bill and it was sent to the respective scrutiny committee for further examination. The committee was asked to submit its report within 45 days, reports UNB. 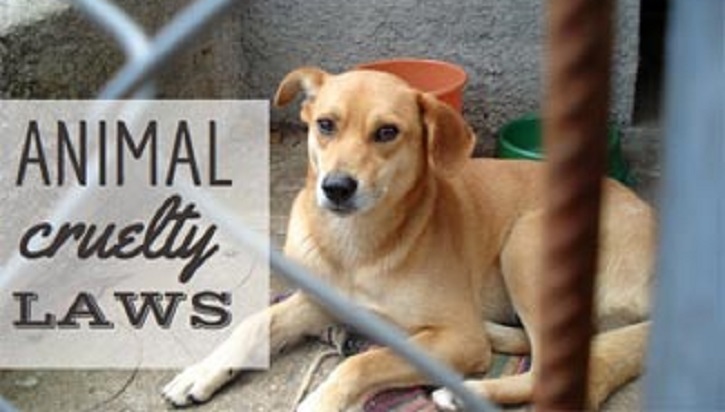 The proposed law will replace previous 'The Cruelty to Animals Act, 1920". The proposed law prohibits unnecessary killing of an animal through applying poison or keeping an animal captive for 24 hours. Violators of the law will be jailed for six months or fined Tk 10,000 or both. However, slaughtering of animals as per religious customs and rules would not be considered as cruelty. Severing any organ of an animal or killing any animal with poison will be considered as offence and the punishment for this will be maximum two years imprisonment or Tk 50,000 or both.